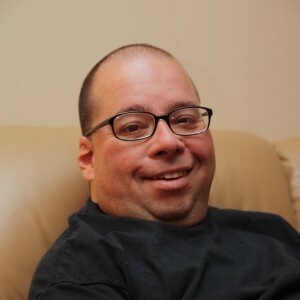 Welcome to the website of Services for the Developmentally Challenged! We are glad you stopped by. Our agency is committed to providing quality, personalized care to individuals with intellectual and developmental disabilities. 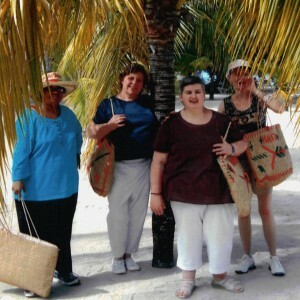 We aim to provide a personalized care program directed by the individual or family which serves to stimulate the individual in a way that enhances their individuality and strengthens their skills related to independent living. 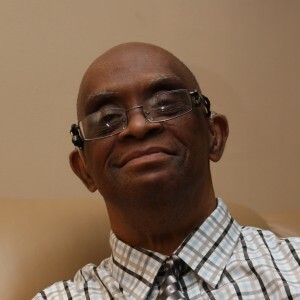 Our programs draw upon our clients’ strengths as we encourage and support their growth and independence.If you are seeking services, please take some time to get to know the programs we offer. Steven was a young man who was residing with his ninety year-old, visually impaired mother.